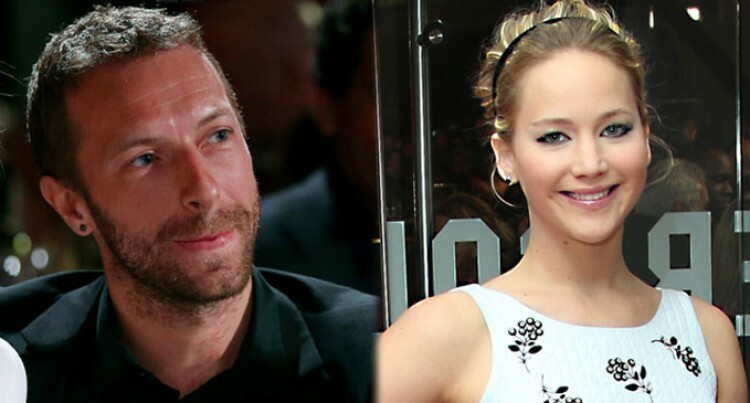 Chris Martin (left), has been trying to make things up with Jennifer Lawrence. Coldplay frontman Chris Martin is reportedly trying to patch up with former girlfriend Jennifer Lawrence, after two weeks of their split. Jennifer, 24, split from Chris after dating for four months, apparently due to his proximity with estranged wife Gwyneth Paltrow. Chris, 37, has been trying to make things up with Jennifer, and supported her at the world premiere of The Hunger Games: Mockingjay – Part 1, but he did not walk the red carpet, reported Female First. “Jen cooled things with Chris because she thought he was keeping his options open and wanted to have his cake and eat it. But since then, Chris has been saying all the right things to Jen. He said he’d support her through the tour and make her a priority,” a source said. Chris and Gwyneth announced their separation earlier this year after ten years together, but have remained close.